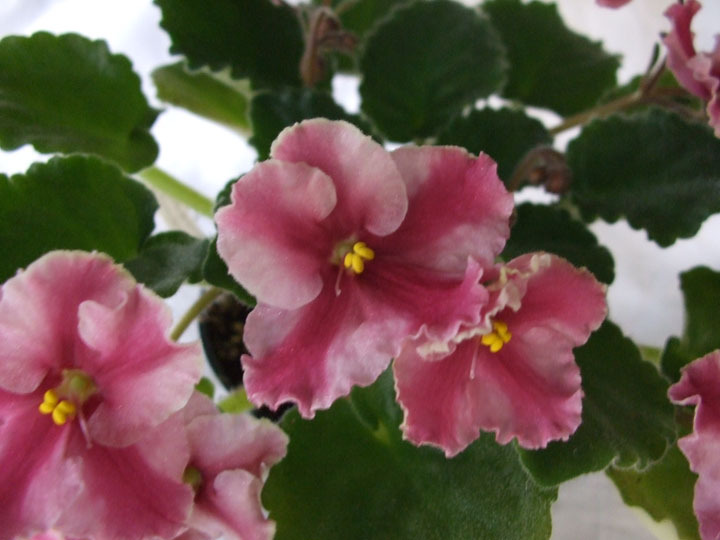 Plant is full of blooms and very healthy! The plant I received looks exactly like the picture. Thanks! Date Added: 05/31/2013 by Heather G.